A follow up to the successful publication ‘Honeycomb Tube Architecture’, this volume focuses on honeycomb systems that employ steel as a principle structural component while also extending the application of this technology to fractal geometry. 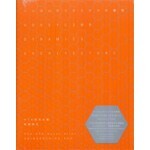 Six illustrated case studies by various groups of architects explore the relationship and possibilities between honeycomb dynamics and different urban environments. 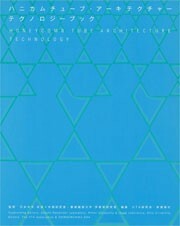 A follow up to the successful publication ‘Honeycomb Tube Architecture’, this volume focuses on honeycomb systems that employ steel as a principle structural component while also extending the application of this technology to fractal geometry. 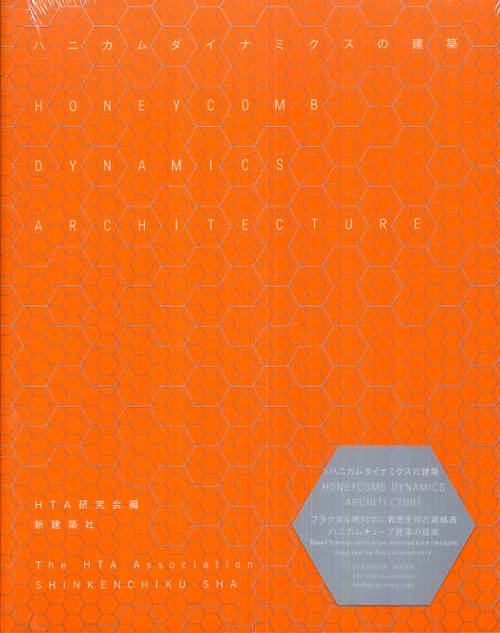 Six illustrated case studies by various groups of architects explore the relationship and possibilities between honeycomb dynamics and different urban environments. Accompanied by scholarly essays, technical drawings, details, plans and models.